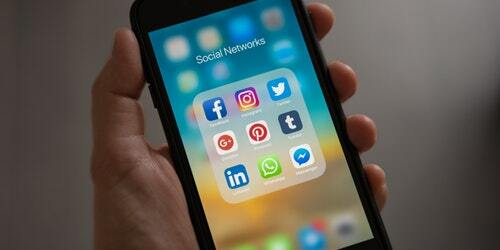 James Allen runs through the latest social media marketing news, including Facebook’s update to its audience network, Instagram’s stories update, updates to Facebook messenger, and more. On 13 October 2016, Facebook announced that it will overhaul its Audience Network in the coming months as an attempt to improve the value and quality of its publishers’ adverts. we hope these updates will encourage publishers to develop high quality placements that are not optimised solely for click-through rates. 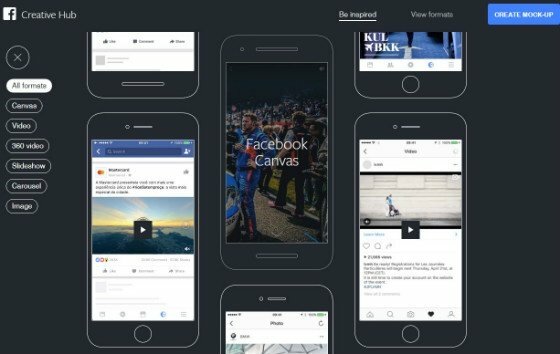 Facebook will go forth with the update to encourage audience network ad publishers to create high quality adverts. Two months after the release of Instagram’s stories, the social network site has added stories to the explore tab. Until Instagram added stories to the explore tab, they were receiving averages of 100 million views a day, and now that they’re accessible through search, they are easily visible to Instagram’s 500 million daily visitors. The new update will bring a ‘suggested stories’ section to the explore tab which will highlight certain stories from different users. Instagram did not give any information on how the suggested stories will be chosen. Users also have the option to set stories as private, which stops them being targeted as a suggested stories – only public stories can be targeted. Pinterest’s monthly audience base has risen by 50% in the last year. 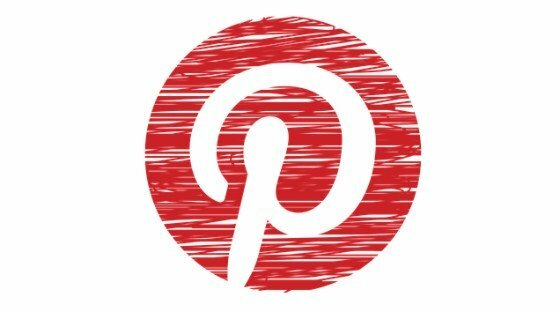 On 13 October 2016, Pinterest announced that it was seeing 150 million users per month, as opposed to the 2015 statistic of 100 million. Compared to other social network sites, the number of visitors Pinterest sees seems relatively low, with Facebook seeing seven times more viewers than Pinterest sees in a month, every single day. Snapchat sees Pinterest’s monthly user count every day, and Twitter sees double the amount of Pinterest’s user per month. 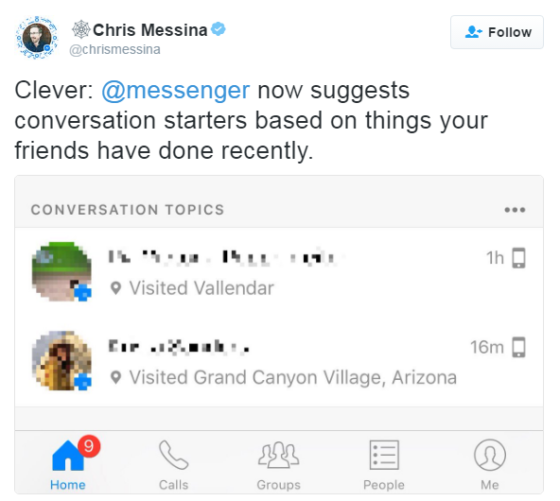 Facebook’s Messenger platform is running tests with a view to introduce a number of new features to the app. The first of the two updates is Facebook’s data saver for Messenger. In June 2016, Facebook implemented a data saver feature for its main application, and now 4 months later, the social media giant is running tests on a data saver for Facebook messenger. The data saver will reduce the amount of data used within the app by turning off automatic downloads, and when you connect to Wi-Fi, the feature will automatically begin auto downloads again, as long as you hold a stable Wi-Fi connection. 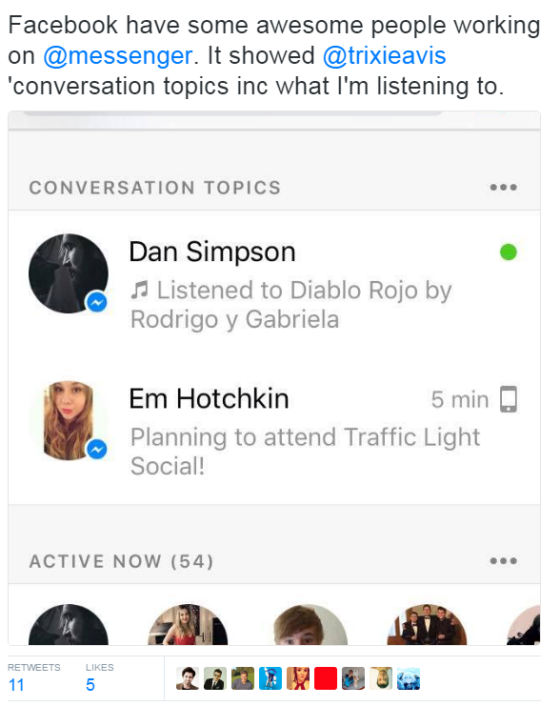 Facebook is also testing a feature called Conversation Topics. This feature gives you suggestions of what to talk about with your friends. The Conversation Topics feature has its own section within the Messenger homepage, and it works by giving a small snippet of information around something a friend has recently done, giving you an idea of what to talk about. Get support improving your social media strategy with a Social Media Audit from our experts.